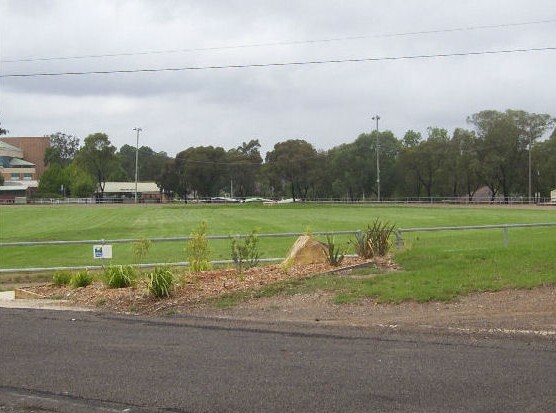 The Castle Hill Showground Main Arena is ideally located in the historic Hills District, approximately 30 kilometres room the Sydney CBD and easily accessible by public transport, the "Aub Juliffe" Arena in Castle Hill Showground offers large a trotting track and a variety of grassed area. The Showground is also home to the Annual Castle Hill Agricultural Show, held by the Castle Hill and Hills District Agricultural Society. The Showground is located in Castle Hill, it borders Showground Rd, with the entrance being off Doran Dr, which runs off Carrington Rd. There are grandstands, spectator seating, stables, food serving facilities, a horse box and office facilities available. Ample car parking is also available in the Showground precinct for several hundred cars.